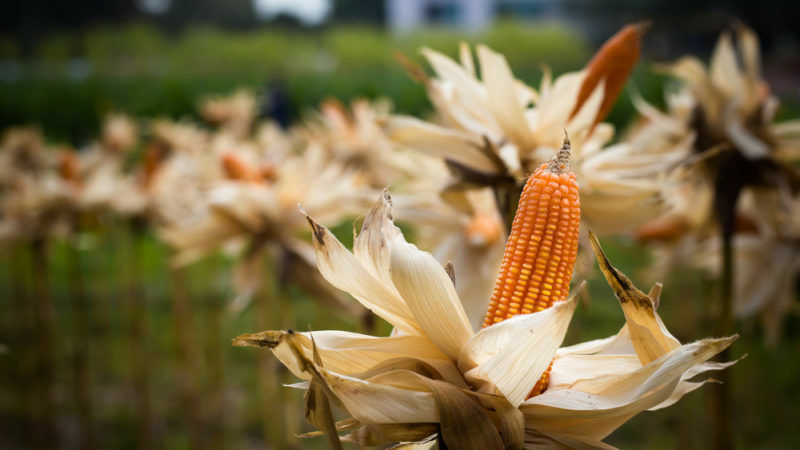 As EU member states prepare to vote on two key dossiers, maize farmers claim that EU regulation restricting access to plant protection products and plant genetics has reduced their competitiveness worldwide and that such regulation is not based on science. At a meeting hosted on Wednesday (27 September) by CEPM, the maize lobby in Europe, maize farmers stressed the need for “protecting science”. The timing is key: 2017 is supposed to be the make or break year for glyphosate, a pesticide, and neonicotinoids, three herbicides substances. The licence for glyphosate is due for renewal in early October, subject to a favourable vote by a qualified majority of member states. In July, Food Safety Commissioner Vytenis Andriukaitis said the EU will only extend the license if member states back it. France has already said it will vote against it, citing risks to human health. In 2013 the EU’s Food Safety Agency (EFSA) found that three nicotinoid substances clothianidin, imidacloprid, and thiamethoxam are linked to a decline in bee populations. This prompted the Commission to impose a moratorium prohibiting the use of neonicotinoids in seed and soil treatment. 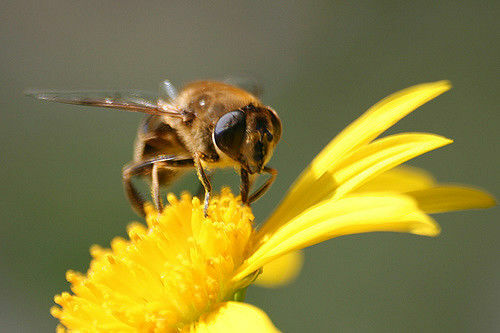 In June, the Commission proposed a stricter regulation on neonicotinoids. The licence for two of the nicotinoid substances is up for renewal in the first half of 2018, on which member states will be called to vote. EFSA confirmed its findings in 2015 and is currently undertaking a new risk assessment on the three substances, due to be published in November. Celine Duroc of CEPM, speaking on behalf of the EU’s maize producers, said the EU has become a net maize importer and registered a reduction in its maize cultivation because of low competitiveness due to restricted access to genetic manipulation techniques and plant protection products. She claimed that maize monoculture can have a positive environmental impact by acting as a carbon sink, thanks to its capacity to absorb CO2. 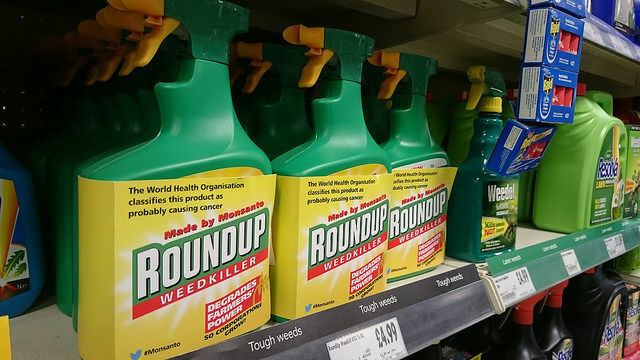 Gilles Espagnol of the plant institute Arvalis said that without glyphosate, farmers will be left with a few herbicide alternatives which are 20% less effective and more costly because they are patented. Stricter regulation on neonicotinoids would have similar effects, as there are no viable alternatives for pest controls, Espagnol claimed. “We need to keep all remaining solutions in our toolbox,” he said. Anne Despouy of the European association of sugar producers pointed out that crop-undifferentiated restrictions on neonicotinoids would also hurt the sugar beet sector, although sugar beet is harvested before it blooms (and therefore has little impact on pollinators). With the end of sugar production quotas approaching on 1 October, this would add a further strain on a sector already facing increasing competition from within the EU and from foreign sugarcane producers, she claimed. Alina Cretu, a representative for maize producers in Romania, also spoke in support of neonicotinoid seed treatment (coating the seed as a preventive measure against pests). What risks for the environment? Marco Contiero of Greenpeace said the EU directive on the sustainable use of pesticides prescribes integrated pest management, whereby pesticides and herbicides should be used as a last resort after other approaches have failed. Those include prevention via practices such as nurturing the soil, stimulating beneficial insects and crop rotation, and mechanical measures. “However using neonicotinoids as a preventive measure, coating billions of seeds across the farmland, is like giving antibiotics to every human being on earth, whether or not that person is sick. 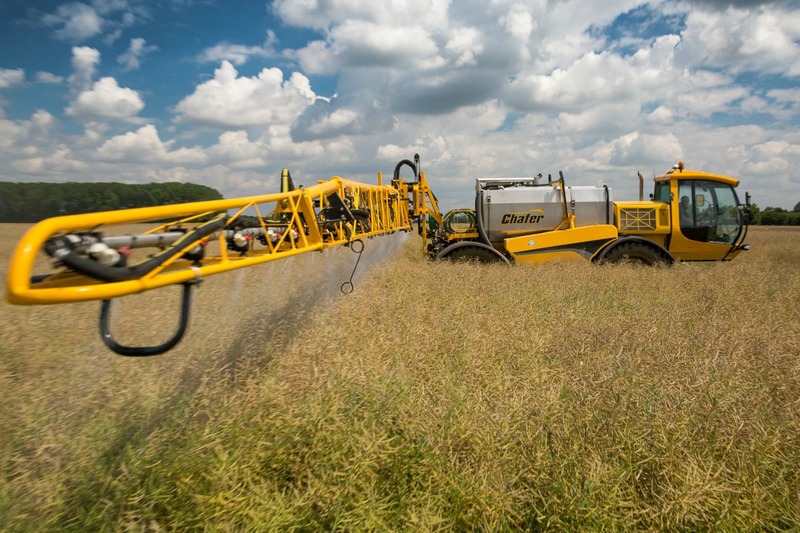 Using chemical pesticides as a preventive measure whether or not there are diseases or pests, is not a sustainable practice, nor is it in line with EU legislation”, Contiero told EURACTIV.com.